Congratulations, almond milk lovers. 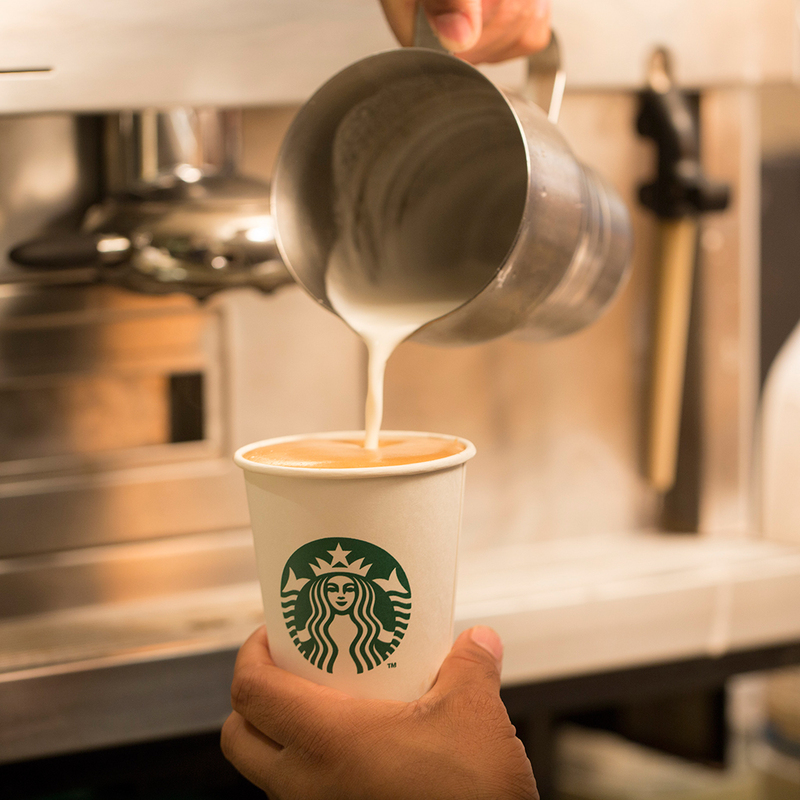 Your favorite dairy alternative will now be offered in 4,600 Starbucks stores around the country. According to a press release, the decision was made in response to the overwhelming number of suggestions on their social platform, My Starbucks Idea. But there’s a catch. This won’t be the traditional almond milk you pick up at your local grocery store. Instead, Starbucks has opted to create one of their own. Dare we say this almond butter in almond milk idea sounds pretty freaking delicious? It will set you back some change, but what's another 60 cents when you're already paying four dollars or more for coffee? Plus, it's the perfect alternative for those who can't stomach Starbucks' current offerings of soy and coconut milk. The price we pay for liquid energy.